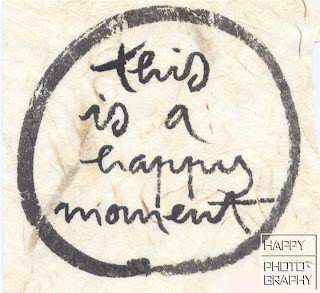 When I first saw the "Happy Moment" post at Nuffnang blog, I almost squeeze all my brain juice thinking about my happiest moment. No, it's not because I am an emotional-and-always-miserable girl with cries and screams every night. It's because in my entire 19 years life I have not met any saddening (I mean really sad until I go through sleepless nights with litres of tears) moment yet. Happy moments occur every now and then! I have a happy family, two nice roommates, three satisfying meals each day, four exciting college days per week, five besties among the best friends, six goldfishes at home and seven days a week to count my blessings! 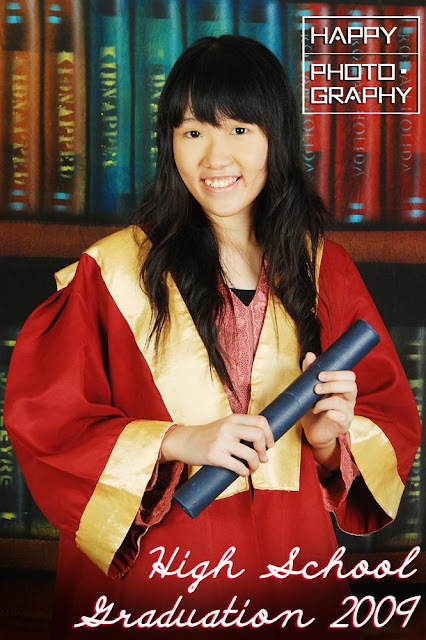 my happiest moment will be the moment during my High School Graduation. Things have passed for years, but the memories remain. We were once as close as lips and teeth, but now we walk separate ways into different colleges, separated by geographical distances, but our hearts are still close to one another. And that's the reason we wouldn't stop smiling no matter how many times we think about it. When seeing these pictures, their cheerful smiles made me smile as well. This is me, back then. Don't laugh. LOL. #1 My great guiders, loyal companions, motivators, listeners--- all in one, known as The Great Teachers! More often than that, the source of fun and laughter is these educationists. #2 Bunches of monkey friend! 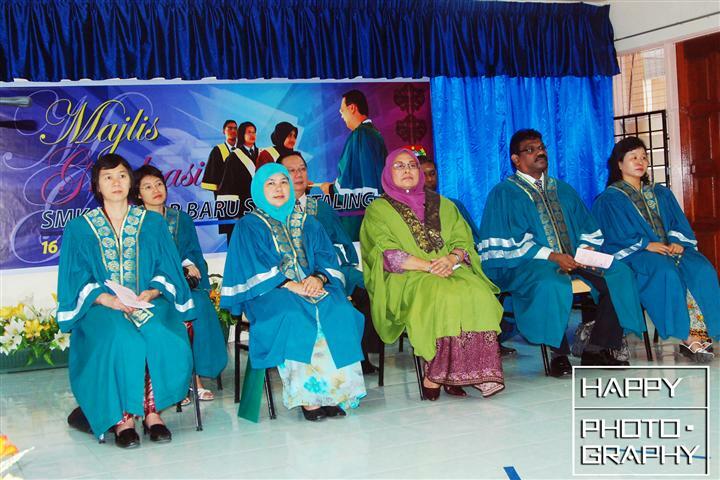 This was also the first year for my school to have a Graduation Ceremony for the school leavers. In spite of SPM nearing around the corner, we worked hard together to make this event a success. Collecting funds, arranging photographers, decorating the venue and every minor detail are perfected by each and every one of us :) It was indeed a difficult task, but we enjoyed the process. The happiness of success is just indescribable. Have you ever get overly delighted until tears drop without you noticing? 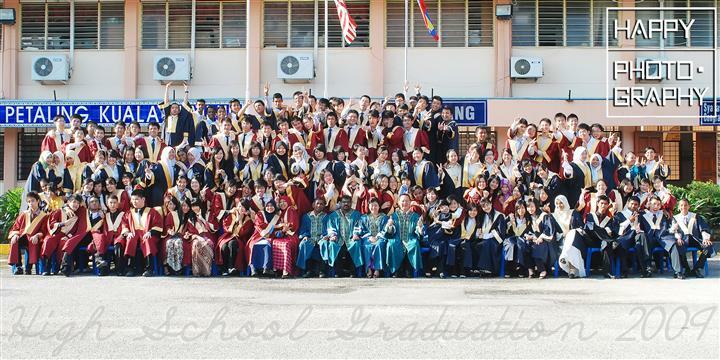 That's when we're truly happy and it only happened once in my lifetime--- That's during this High School Graduation! We chase some teachers out of the class and yet score the best during exams. So... Have you ever sit down, enjoying a cup of coffee while thinking about the old times? People passing by you would think "This person must be lunatic; Why would a normal person smile alone awkwardly?" Such wonderful moment only happened once, and cannot be rewinded anymore. 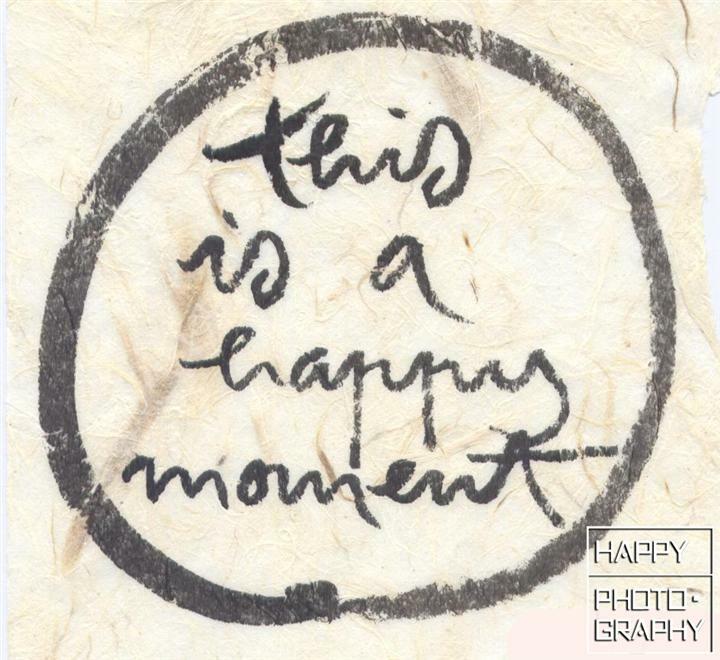 But… wonderful moments can now last forever with Olympus PEN! 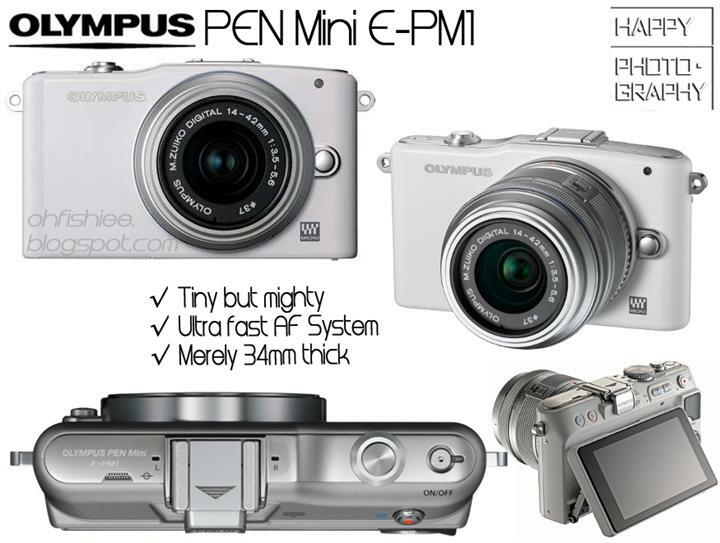 Thank you, Olympus for the release of TWO (2) third-generation PEN cameras! 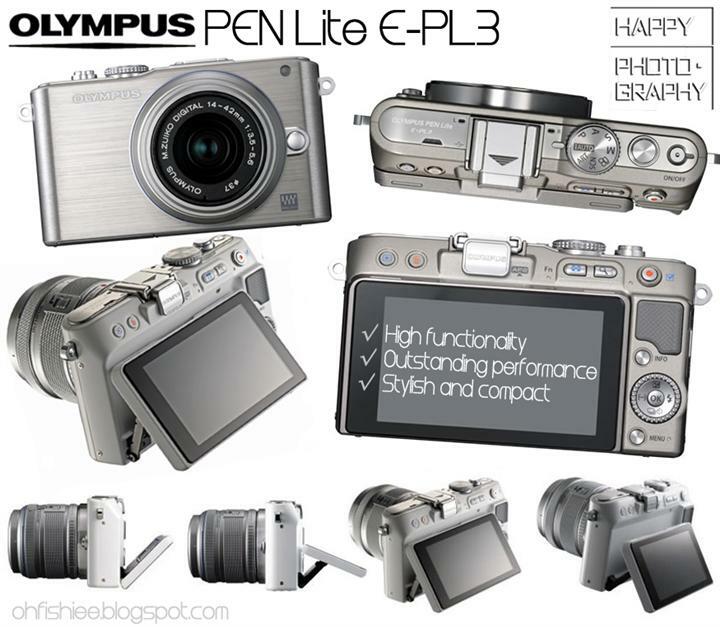 The Olympus PEN Lite E-PL3 now appears with the world’s fastest autofocus system for interchangeable cameras and in-body Image Stabilisation. Not to forget, the 3-inch wide-screen tiltable display allows you to snap picture from the most unimaginable angle! On the other hand, the Olympus PEN Mini E-PM1 brings much ease and mobility to us; Leave the bulky DSLR at home and just pop this into your bag and start shooting until the end of the day! It comes with the built-in collection of Olympus Art Filters which turns a photographer into an artist and photos into work of arts! *excited* With the art filters, I no longer need to Photoshop every pictures for hours! How I'd wish to own such awesome camera! This is the BEST picture of My Happiest Moment. If you notice, I'm the one at your 9 o'clock position, crazily jumping with my mouth wide-opened. LOL. I love crazy moments which bring more than just happiness. It's love that I feel :) Love from my beloved school which I went for 5 years, my fellow friends who go through thicks and thins with me, and my noble teachers who patiently deliver knowledge to me. I'm looking forward to a reunion for all SMKBBSP-ians, more outings and parties with the babes! Stay tuned at Olympus' Official Site and Nuffnang for more updates! High School is definitely a time which all adults would miss. Nice photo here...yeahh good luck! Next would be Uni graduation! 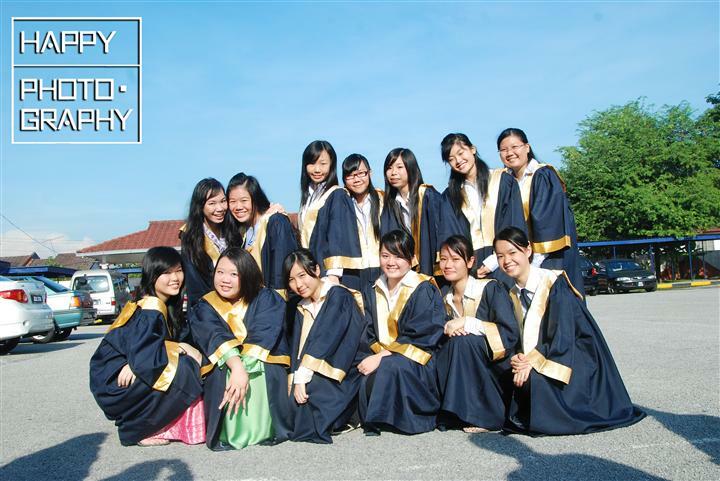 :D Looking at yr post made me miss high school..
thankiew! thanks for your support too! yes it is indeed, even now i start missing high school very much. thanks alot for your compliment as well as support too! it's supposed to be i was a seventeenian, now i have passed the seventeen for two years already. hope to enjoy those great time again! 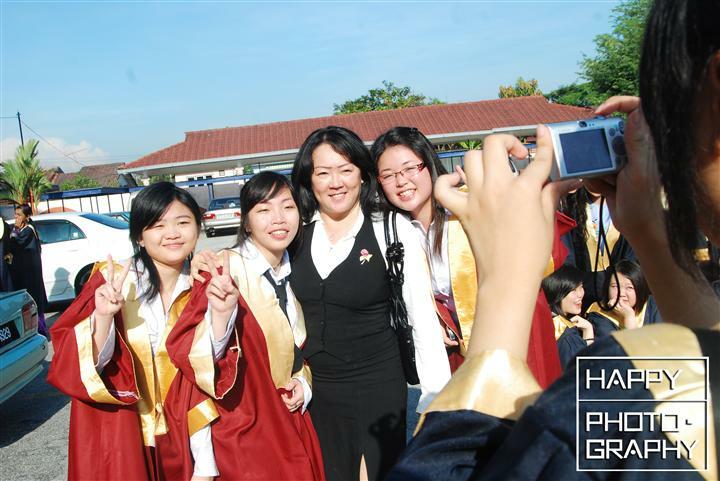 thank you for your support and compliment :) we all miss school, don't we? wow highschool these days have graduation ceremony...Cool! This is your high school graduation?? I didn't even go.. Ha ha ha.. yeah,I'm working while studying.. So,later that day,going and take the result only.. ^_^.v.. With another 2 award I can't remember.. maybe for being just 3 month in the school.. The other,I escaped.. ^_^.v.. Gud Luck Fish!! ^_^.v..
What an awesome post u've got here! Hope your life will be as colourful as these shots forever. Here's wishing u love & happiness! 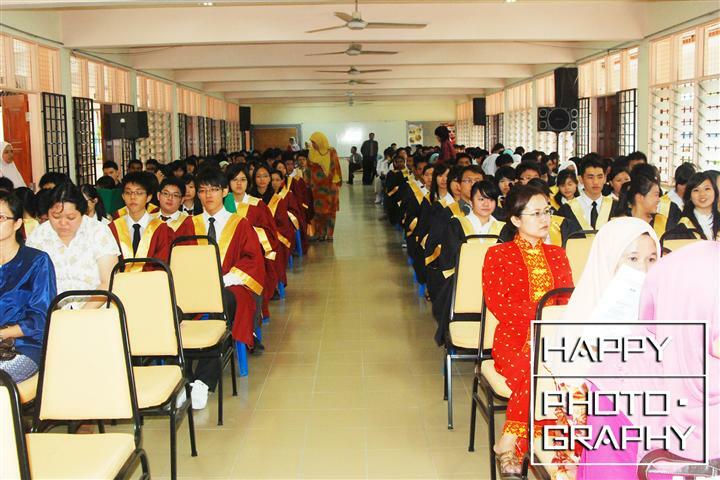 hahas mine was the first year with graduation ceremony, but this year my school even had a graduation prom! *envy* them as well! thanks for your compliment! :D may things go well for you too! 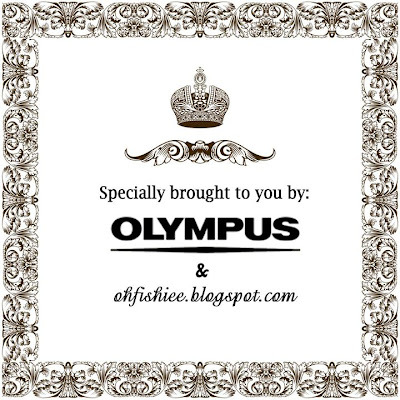 Thanks for dropping by and for leaving your thoughts on my blog. Follow each other? 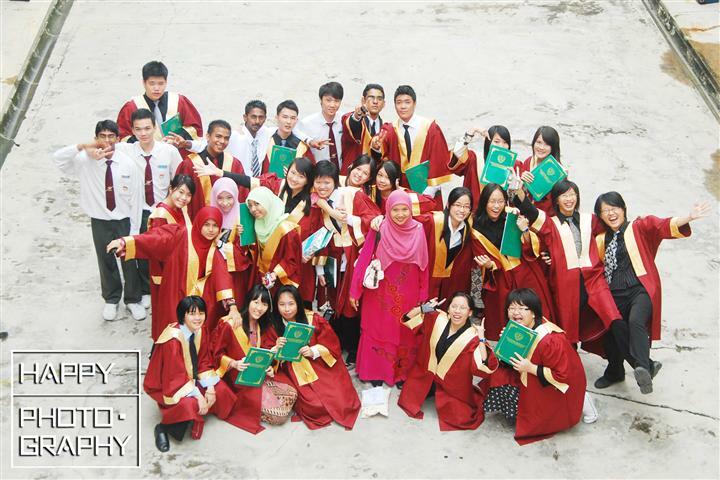 hahas all of us would certainly miss these moments very much :) thanks for following too! Agree that school times are great times. Very nice pictures. Thanks for sharing. Good luck on your submission! Hahaha... It's been ____ years since I was seventeen myself. 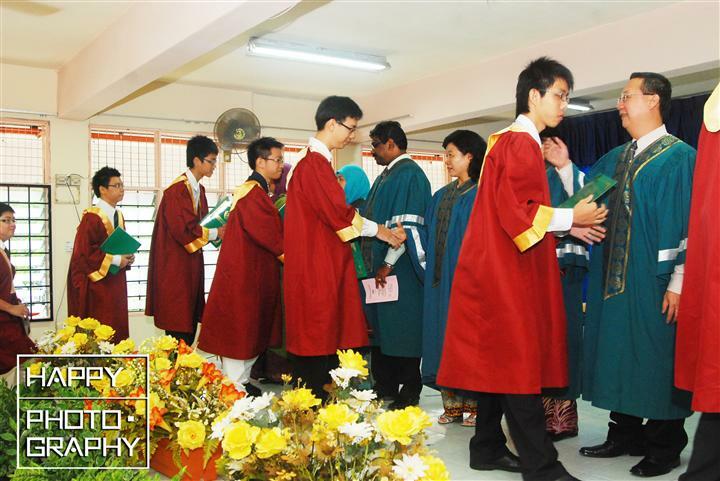 But I was referring to the school, is this SMK SS17?